Bernard Short (b. 1979) was raised in Far Rockaway Queens, NY. He earned a Bachelor of Arts in music with a focus in composition at Morehouse College in 2007, and went on to receive a Masters in Music Education at The University of Georgia in 2012. He is currently in the music composition Ph.D. program at the University of Iowa where his principal techers are Lawrence Fritts and David Gompper. 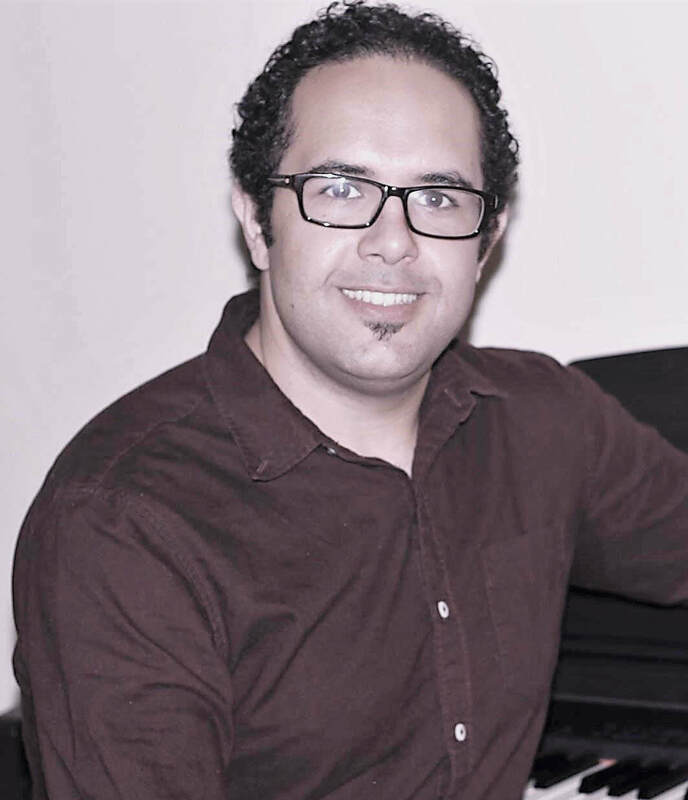 He was awarded a Dean’s Fellowship and is a research assistant for the Center for New Music. From 2008-2014 he was the Director of Bands and Orchestra at Cross Keys High School in Atlanta, GA. While Director, he was responsible for the rebirth of both programs which are thriving today. These programs have received grants from many organizations including one from The Grammy Organization. In 2015, he received a commission from The Julien Chamber Winds Ensemble at The University of Dubuque. In 2017, he was commissioned to compose a piece to have its world premiere in Mykonos, Greece at the Delian Academy for New Music’s International Summer Academy for Composers and Sound Artists. To Mr. Short, music is the expression of a person’s soul that is best used as a way to communicate with someone without allowing words to obliterate the message. Yan Fang is an active, emerging composer from China. She began my musical studies as a child, and in 2010 she was accepted into the composition department at The Music Middle School affiliated with the Shanghai Conservatory of Music. In 2012, her ‘Old Melody’ for Erhu solo was awarded the Gold Award in New Pieces of Chinese Folk Music Composition Contest awarded by Shanghai Conservatory. She was heavily involved in many music and art activities during middle and high school and performed in ensembles. In 2017 she was accepted into composition department in the Cincinnati College-Conservatory of Music and in 2018 was accepted in the EMMA music festival in Parsi with a scholarship. Badie Khaleghian is an Iranian contemporary music composer, who incorporates western and eastern music. He was born in Kerman, Iran in 1985. He started his journey with violin with his father at age of 7, and piano with Safa Shahidi. He studied piano performance at Baha’i Institute of Higher Education in Tehran Iran. In January 2014 he came to U.S. as a religious refugee. He studies music composition at University of Georgia with Dr. Adrian Childs, and electronic music with Dr. Peter Van Zandt Lane and piano with Dr. Liza Stepanova. His music is influenced by culture, society, and personal emotions, and he is interested in using middle-eastern modes and micro tonality in his music. Badie has composed for a wide variety of instrumental and vocal combinations in addition to his work in electronic music. His music has performed at Georgia, Illinois, Austria, and Iran. Drawing from an eclectic range of influence, Valerie Liu’s compositions are inspired by her strong connection to the natural world, art work, and ancient cultures. 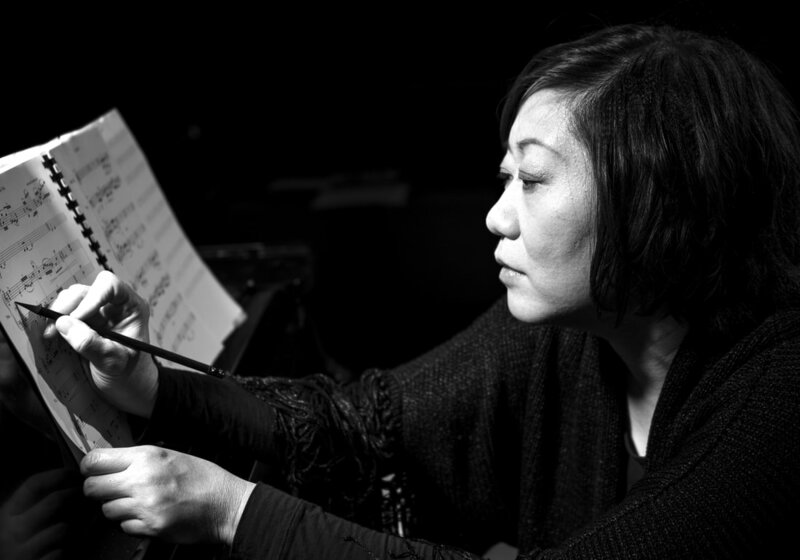 As a composer, pianist and educator, Ms. Liu has been guided by valuable experiences gained from her mentor Henry Jen, a well-known Asian composer and choir director. She’s enjoyed the privilege of studying composition alongside Bay Area composers like David Garner, Elinor Armer, Frank LaRocca and Rafael Hernandez. A San Francisco Conservatory graduate, Valerie has received special mention at the Maurice Ravel International Composition Competition and honorable mention at the IAWM New Music Competition. Recently her chamber work was premiered by the Pierrot Ensemble and her orchestral work was premiered by the Brazilian National Theatre Claudio Santoro Symphony Orchestra at the São Paulo Contemporary Composers Festival. 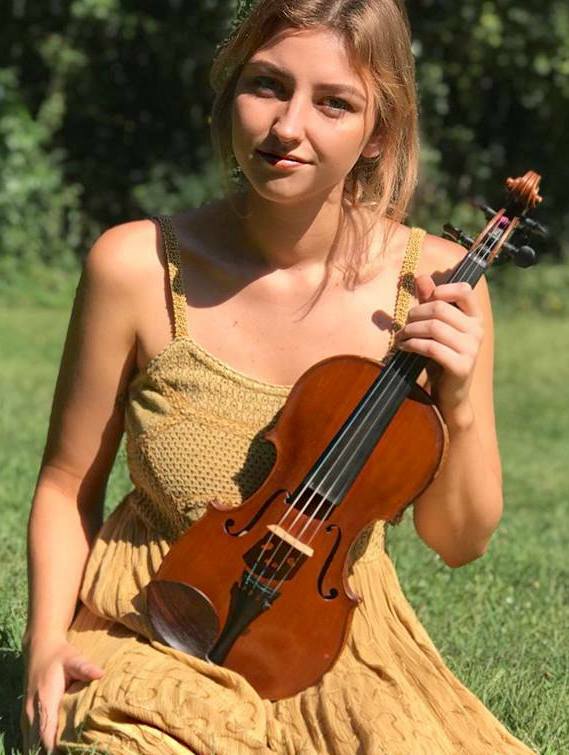 Sydney Doemel is both a composer and performer (violinist, vocalist, and improviser) who focuses on collaborating with local Atlanta and Athens based artists and musicians. She studies composition with Dr. Emily Koh and violin performance with Dr. Michael Heald at UGA’s Hugh Hodgson School of Music. Sydney is a classical and contemporary performer and chamber musician who has performed in Alice Tully Hall, the Chicago Symphony Center and experimental music venues including The Athens Institute for Contemporary Art and The Dancz Center for New Music. In 2018, Sydney premiered six new pieces. These include a piece written in collaboration with a local Athens artist, Jami Shimon, as well as a work that was part of a collaboration done with the Georgia Museum of Art. 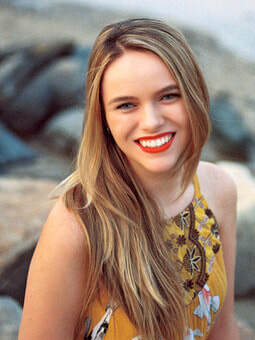 Last year, she also composed the music for a documentary, Below Baldwin, that was premiered in May 2018 at the Tate Theater in Athens, GA. Sydney was chosen by the Hugh Hodgson School of Music’s faculty to be the 2018-19 Student Composer-in-Residence with the UGA Symphony Orchestra. Sydney’s music has been performed by The Departure Duo, The Bent Frequency Duo Project, Incongruency, and The Hodgson String Quartet. Derek Cooper’s music has been performed by groups including Contemporaneous, the Indiana University of Pennsylvania Wind Ensemble, Jenny Lin, Yarn/Wire, Ekmeles and the Blueshift Ensemble. In 2016, Derek joined the ICEBERG collective, a group of emerging New York composers. Earning his Bachelor’s degree in Music Theory and Composition in 2009 from Indiana University of Pennsylvania, Derek Cooper studied with American Prix de Rome winner Daniel Perlongo while also taking lessons with Jack Stamp, Christopher Marshal, and Richard Danielpour. Derek continued to study with Richard Danielpour, earning his Master’s degree from Manhattan School of Music in composition in 2014. 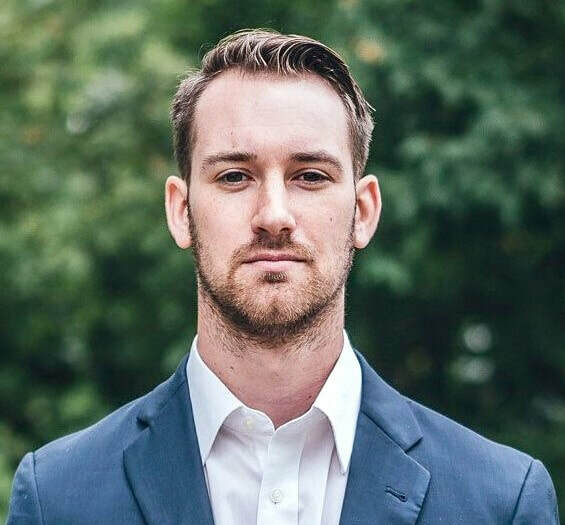 In the Fall of 2014, Derek returned to Manhattan School of Music to begin his doctoral studies under Dr. Reiko Fueting as a doctoral teaching fellow. Derek currently teaches music theory at Ramapo College of New Jersey’s School of Contemporary Arts. He also teaches theory and ear training at Manhattan School of Music, as well as composition and conducting at the school’s summer program. In January, Jenny Lin premiered his Piano Etude No. 1, Unleashed at (Le) Poisson Rouge in New York City. Following this, Derek will be taking part in the Red Note New Music Festival, the 21st Century Guitar Festival, and the Continuum Music Festival while having premieres with Iridium Saxophone Quartet, the Red Lion High School Orchestra, Ekmeles, Hypercube, and the Ottawa Guitar Festival. His music is published through his own website as well as Knightwind Music. Bryan Michael Wysocki is an Atlanta-based composer and percussionist that’s interested in the intersection of modern music with other art forms. As a composer, much of his music takes inspiration from other disciplines, such as poetry and prose, theatre, and the visual arts. As a percussionist, he strives to program captivating and engaging music by composers from all walks of life. Bryan is a master’s student at Georgia State University, where he is pursuing MMus Degrees in both Percussion Performance and Composition. Prior, he received a BS in Music Composition from Hofstra University (Hempstead, NY). Recent festival appearances include the soundSCAPE New Music Festival (Maccagno, Italy), New Music on the Point (Leicester, VT), Yarn/Wire Summer Institute (Stony Brook, NY), and the Zeltsman Marimba Festival (New Brunswick, NJ). 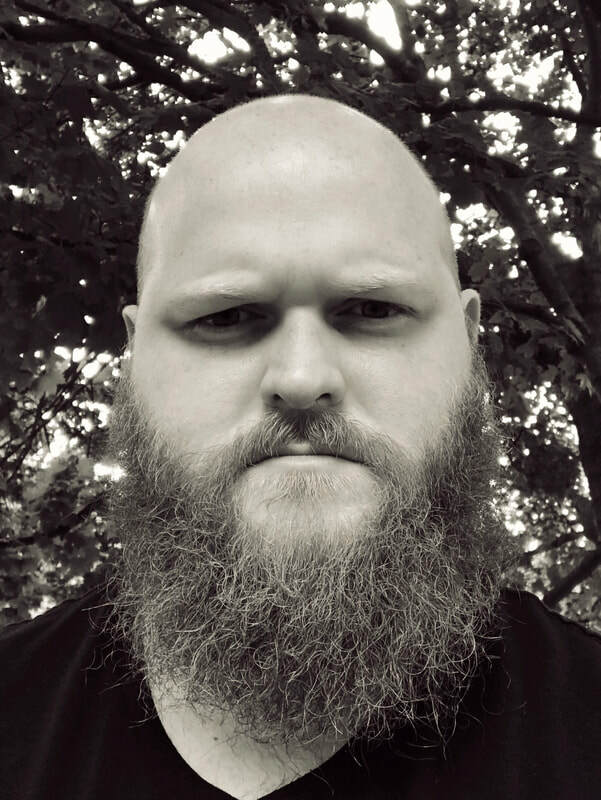 Joseph Norman is a PhD candidate for music composition in his fifth year at the University of Iowa and is Research Assistant/Composer/Sound Technician for the University of Iowa Department of Dance. Mr. Norman is currently advised by Dr. David Gompper. Previously, Mr. Norman studied with Dr. Joshua Levine, Dr. Nomi Epstein, and Dr. Lawrence Fritts. Mr. Norman has participated in master classes with Richard Causton, Mikhail Malt, Grégoire Lorieux, Ketty Nez, Dimitri Papageorgiou, Elanie Lillios, David Lang, Joseph Dangerfield, Augusta Read Thomas, and Louis Karchin. His music has been performed at the Exchange of Midwest Collegiate Composers UMKC and University of Colorado in Boulder, the Midwest Composers Symposium in the University of Michigan and the Cincinnati College Conservatory of Music, SCI at the University of Iowa, and the Alba Music Festival in Alba, Italy. He has also had works read and premiered by the JACK Quartet, the Center for New Music at the University of Iowa, and LOUi, the Lap Top Orchestra also from University of Iowa. Additionally, Mr. Norman has composed collaboratively with actors, dancers, choreographers, and filmmakers. He is also active as a performer with LOUi, has taken part in IRCAM's Electroacoustic workshop and performed at Manifeste 2017 in Paris, France. 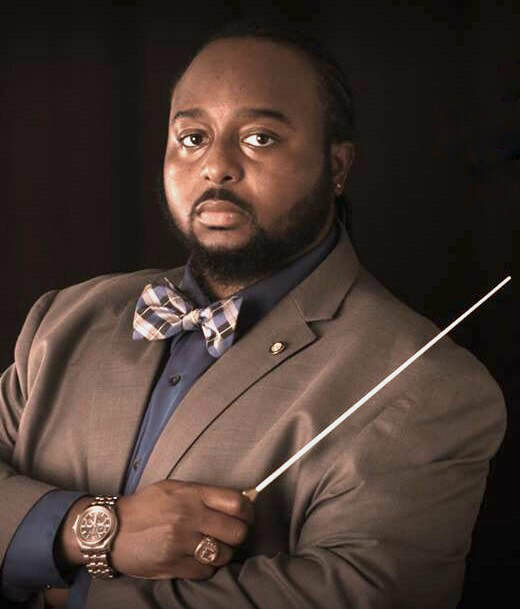 Mr. Norman completed his Master's Degree in Music Composition at the University of Maryland while under the tutelage of Dr. Thomas DeLio and Dr. Lawrence Moss. Prior, he received his Bachelor of Arts Degree in Music Composition and Classical Guitar Performance from St. Mary's College of Maryland. While there Mr. Norman studied composition with Dr. David Froom and Dr. John Leupold, and classical guitar performance with Dr. Orlando Roman. Mr. Norman explores novel formal conceptions that involve organizations/transformations of multiple conceptual strata. These strata differentiate, recontextualize, and evolve towards individuated trajectories over the course of each piece. Each strata can comprise one of myriad parameters from pitch, timbre, time, texture, space, register, to density. Aesthetically, he values music that is evocative of visceral reactions and represents sonic transformation. Mr. Norman's influences include: Chaya Czernowin, Rebecca Saunders, Brian Ferneyhough, Tristan Murail, György Ligeti, Iannis Xenakis, Karlheinz Stockhausen, Giacinto Scelsi, and Anton Webern. Francesca Hilditch is a composer pursuing a Masters of Music at the Royal Academy of Music in London. She composes a wide variety of works for solo instrumentalists, small chamber ensembles, and fixed media electronic pieces giving preference to coding using the language RTcmix. As a pianist, Ms. Hilditch often performs her own chamber works and is taking a second study in piano at the Academy. 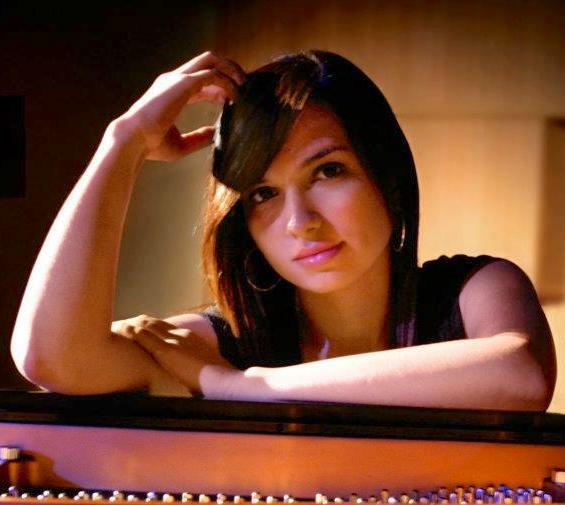 Prior to undergrad, Francesca studied piano at the Mannes Preparatory Division at the New School for Music. She developed her focus on composition during her undergrad studies at the Crane School of Music SUNY Potsdam. Here, she was given many opportunities including workshopping her pieces with the Akropolis Reed Quintet, The Ethel String Quartet, and the Thelema Trio. In 2017, she became a founding member of the Crane Laptop Orchestra which performed a live improvisation to the film the Passion of Joan of Arc in 2018. In the fall of 2016 and 2017 Francesca performed her works for live laptop at the North Country Electronic Music Festival. During the summers, she spends her time at festivals including the Atlantic Music Festival in 2017 and EAMA Nadia Boulanger Institute in 2018. Francesca studies with Philip Cashian at the Royal Academy where, most recently, her sound installation “Cymatics” was presented during November’s Spaced festival. In March, members of the Nash ensemble will perform the premiere of her new chamber work “Gathering Sea Glass (on a beach in St. Andrews, New Brunswick)” at Wigmore Hall. Jee Seo (b. 1985) is a South Korean composer. His music has been performed in Austria, Brazil, Canada, Czech Republic, Greece, Italy, Poland, South Korea, Thailand, Ukraine, and United States (Boston, Los Angeles, and New York). He has been collaborating on a wide range of projects with artists, dancers and filmmakers. Jee studied at the College of Music Chung-Ang University in South Korea and Manhattan School of Music in New York City, and had a residency at the Isang Yun Haus in Berlin. Simer Singh (b. 1991) is an American composer with a propensity for writing art songs, string quartets, and works for small chamber ensembles. Born in India, he immigrated to the United States as a child with his family and quickly found a home in music composition and performance. He has always been intrigued with finding and creating synergy between the eastern melodies of his childhood and the western harmonies of his adopted homeland. His music is deeply inspired by Chopin, Rachmaninoff, Satie, and Ravel, as well as Ustad Nusrat Fateh Ali Khan, Ravi Shankar, and A.R. Rahman. However, Singh also finds inspiration in literature, especially works written by Thomas Hardy, Kurt Vonnegut, and Stephen King. He has studied with Philip Lasser, David Conte, Benjamin C.S. Boyle and Stefan Young and is a graduate of Westminster Choir College. Most recently, his art song titled "I Dream a World", for tenor and piano accompaniment, was premiered by JJ Penna and Eric Rieger in Hopewell, NJ at a benefit concert for the American Civil Liberties Union. He is always seeking to grow as a musician and highly values collaboration with other artists including choreographers as well as visual artists. He currently resides in Princeton, NJ. Nicolas Aguia is a composer and classical guitarist from Bogotá, Colombia. He has two bachelor’s degrees, one in music undergraduate degree from Sergio Arboleda University, one in Philosophy from Pontifical Xavierian University and received a M.M in Music theory and Composition from New York University (Steinhardt). 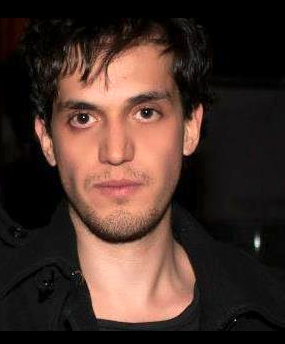 He has studied composition with Ricardo Marquez, Amparo Angel, Ezequiel Viñao, Eric Moe and Mathew Rosenblum. His music has been performed in the United States and Colombia by ensembles like the Jack Quartet, Righteous Girls, Bearthoven, NYU Contemporary Ensemble and the NYU Percussion Ensembles. His guitar music has been performed by the National University of Colombia Guitar Orchestra, premiering one of my pieces at the 1st International Guitar Festival in Cali, Colombia. The guitarist Sonia Diaz has played his solo guitar music at the V International Guitar Festival in the city of Cartagena and at the III international Guitar Festival of Sergio Arboleda University. Also, he has made music for short and documentary films that were shown in film festivals like the International Cartagena Film Festival and the Toronto Caribbean Tales International Film Festival. He has collaborated with Colombian film directors Luis Fernando Gomez Allba, Camilo Rojas Vergara and Nicolas Saenz. 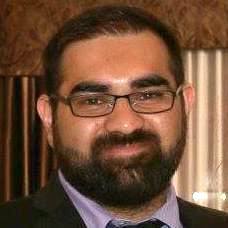 Currently, he is pursuing his Ph.D. in Music Theory and Composition at the University of Pittsburgh. 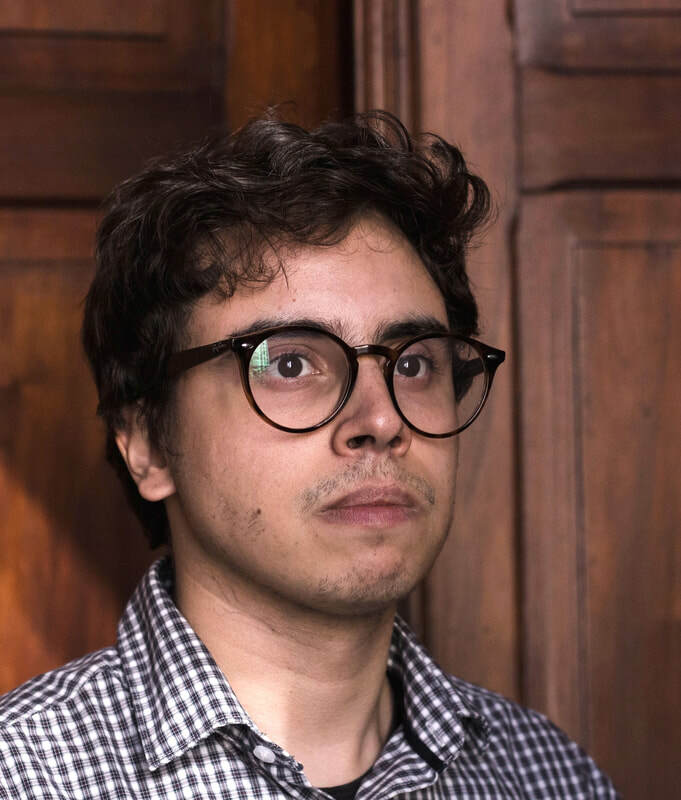 Born in Curitiba (Brazil) in 1996, Francisco Cardoso is a student at the Federal University of Rio Grande do Sul (UFRGS) pursuing a Master of Music in Composition. Before this, he received a Bachelor of Music Composition and Conducting at the State University of Parana (UNESPAR). In his early age he completed the music formation courses from the School of Music and Fine Arts of Parana. Have has much experience in music composition, conducting, and performance of contemporary and early music (clarinet and recorder). As a composer, he has participated in important events and festivals in Brazil and Europe, having pieces premiered by a variety of instrumentalists and ensembles. 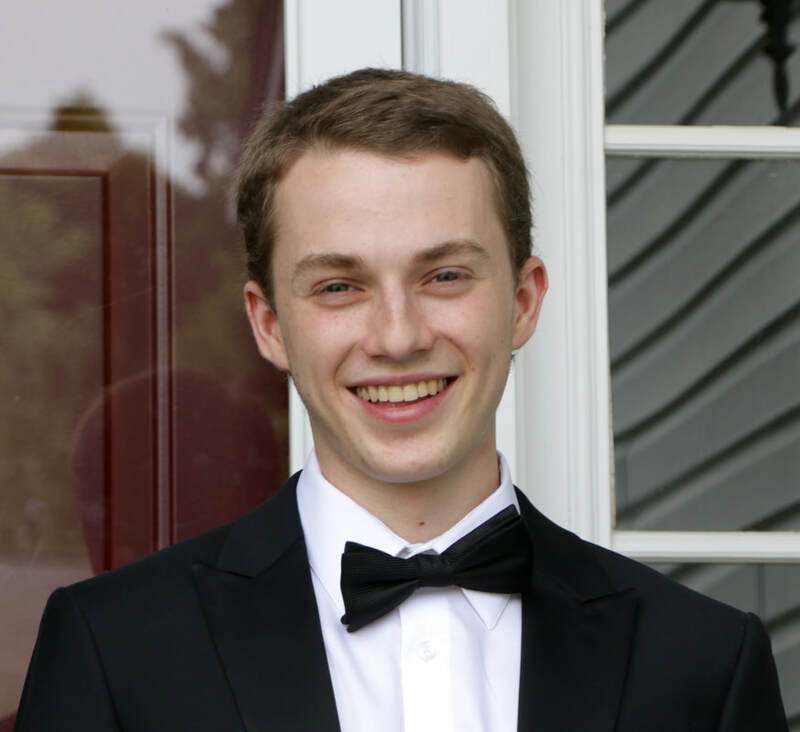 Sean Penzo is a cellist and composer studying Music Composition and Cello Performance at SUNY Fredonia with Dr. Robert Deemer and Dr. Natasha Farny. Sean writes and performs music of all styles. He hopes to further his abilities as a musician and work with those who share his passion. Mr. Penzo values performance just as much as composition. He enjoys working with live bands and playing the role of a studio musician. His most recent projects involved working with Shane Patterson, Todd Hobin, Isa Bruder, and Rhiannon Payne--all which left him with new knowledge, as well as a further love of making music. Sean also enjoys playing in pits for musicals; he has been a part of several productions around the Syracuse area, Skaneateles, and Weedsport. He sees every musical experience as an incredible opportunity to create, learn, and share. Edna Alejandra Longoria is a Mexican-American composer born in Mcallen, Texas and raised in Reynosa, Tamaulipas, México. Ms. Longoria obtained a Masters Degree in Music Composition at the Bob Cole Conservatory of Music at California State University in Long Beach, and a Bachelor Degree in Music Composition from the University of Texas at San Antonio. She has had the privilege of studying composition with Dr. Alan Shockley, Dr. Carolyn Bremer, Dr. Adriana Verdie, Perry LaMarca, James Syler, Dr. James Balentine, and Dr. David Heuser. She has participated in a workshop with the highly acclaimed Kronos Quartet, and has had her work premiered by various ensembles and musicians such as the Elixir Piano Trio, Vicki Ray and Eric Clark from the E.A.R Unit, Los Angeles Percussion Quartet, flutist Iwona Glinka, and soprano Noel Archambeault. Her music will be featured in the 2019 concert series by the North/South Consonance ensemble in New York, and Verdant Vibes Ensemble in Rhode Island. She will also be featured at the SCI National Conference in New México, Music by Women Festival in Mississippi, and SCI Region VI Conference in Texas. Edna’s piano trio will be part of PARMA Recordings 2019 Piano Trio Album, recorded by “Trio Casals.” The piece will be programmed for the fifth installment of Navona Records’ Moto series. Edna’s music has been premiered in the US, Mexico, and Europe. Edna enjoys incorporating her Latin roots into her music and mixing it with contemporary techniques.